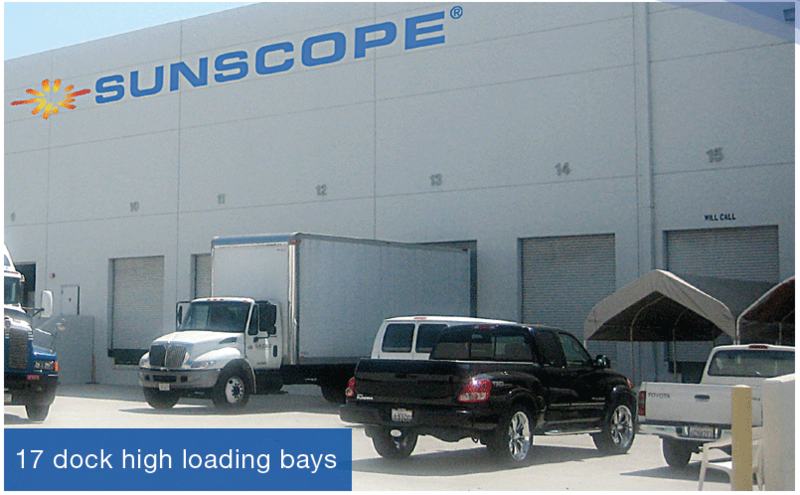 Established in 1943, Sunscope has been recognized by the Advertising Specialty Institute as a Top 25 Supplier since 1997. Over 400 exclusive Patented Products designed by our in-house design team. 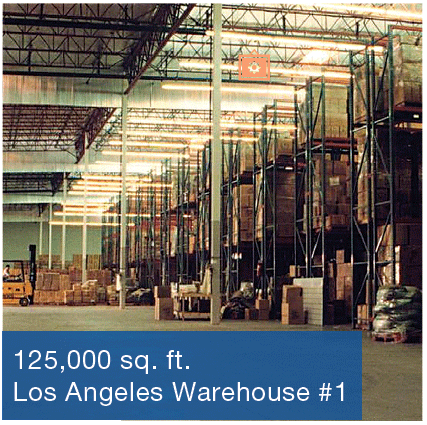 200,000 sq.ft Los Angeles Facility. Custom Overseas sourcing for every Product. 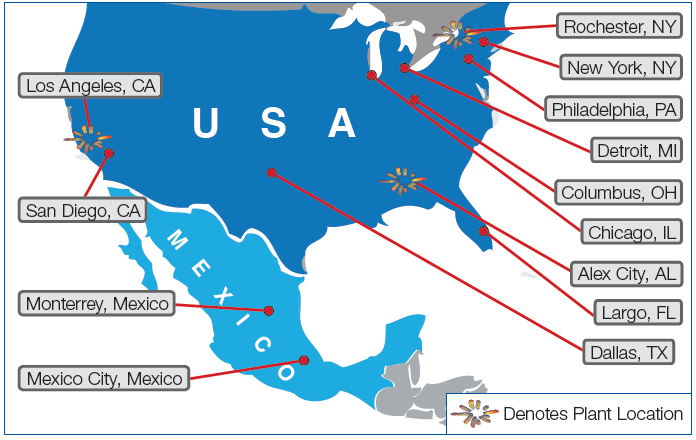 Complete Distribution & Warehousing Solutions. Complete vertical integration from product design, patenting, maufacturing, packing & shipping. High quality, federally compliant products – every item guaranteed! Price matching…if you find a competitors advertised price for less, we will match it!